Italy is the country of the new sweet stil, how can we forget it? 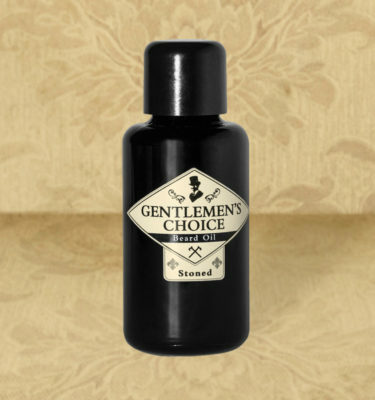 And that’s exactly how Stoned is born, an ensemble of perfectly contrasting smells, which guarantees the sweetness components of our Black Orchid mixed with masculine, sour, woody scents. 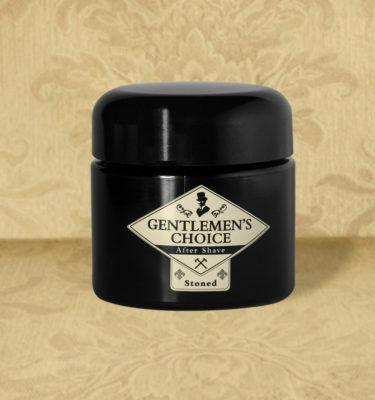 Gentlemen’s Choice wants, with great pride, to become an industry leader, an example for all those who believe in the care of the hair and the quality of an authentic product made in Italy: to achieve this goal, we have set a strict and continuous qualitative review of our products, in the choice of the most peculiar olfactory matrices and a meticulous analysis of the fragrances. 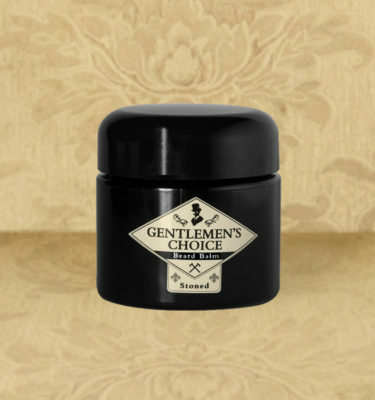 All this to guarantee you the most characteristic and proper beard experience you can ever experience on your own skin.